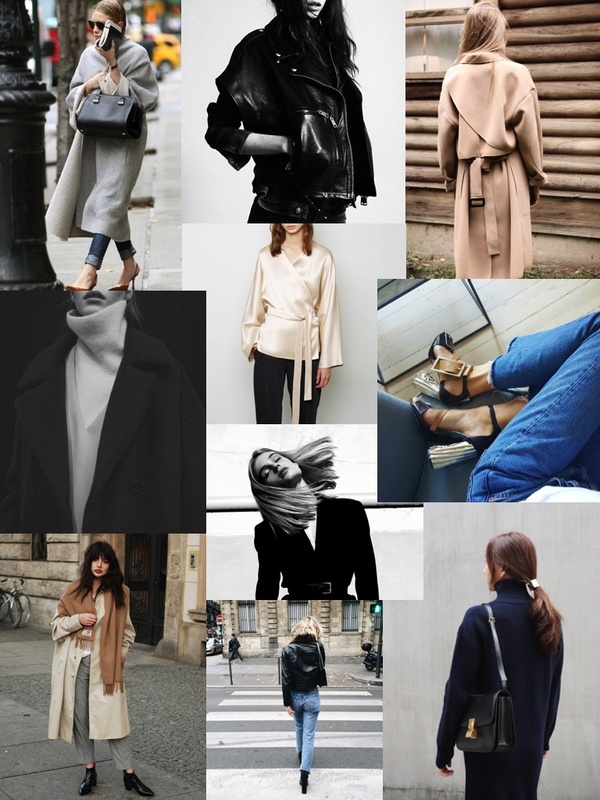 As always, lots of cool tones, blazers, coats and masculine shapes. I'm sadly now on a self-imposed shopping ban (bar Christmas presents) until the January sales. But posts like this help me keep in mind exactly the kind of pieces which are missing from my wardrobe so I won't buy all sorts of junk when Boxing Day comes around.